Yesterday was my mother’s 89th birthday. She has been a resident in a memory care unit at the Woodbury Health Care Center for the past three years. 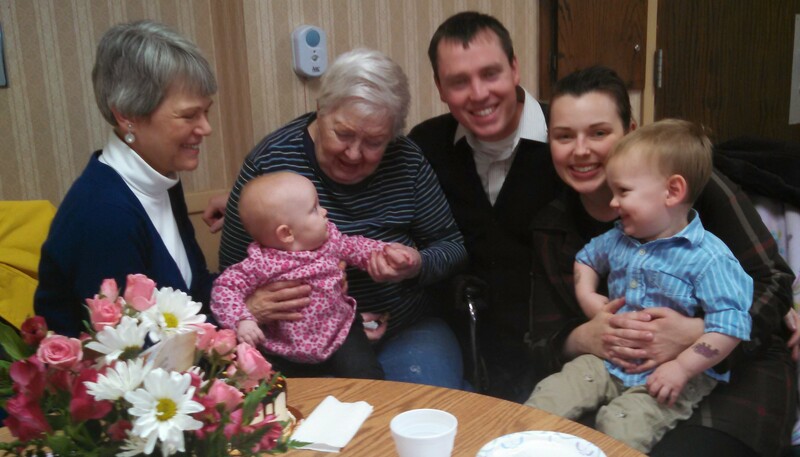 We celebrated with cake, flowers and great-grandchildren. Like many adult children with aging parents, I struggle how to best honor and love my mother at this stage of her life. Due to her many falls and dementia, my wife and I cannot take care of her at home. Earlier in her life, when her dementia was just beginning, my siblings and I tried to talk with her about what living arrangements she would want as the disease progressed. Like many in her generation, she did not want to discuss those issues, so my siblings and I did our best to find places that could care for her in a loving, humane way. Now the dementia has progressed to the point where she no longer knows my name or relationship to her. She cannot hold a conversation. But she still smiles when I approach her and call her name. She likes to have her hands rubbed and her arm stroked. She will occasionally look at pictures of her family. We can sing Happy Birthday together. She enjoys cake and ice cream. 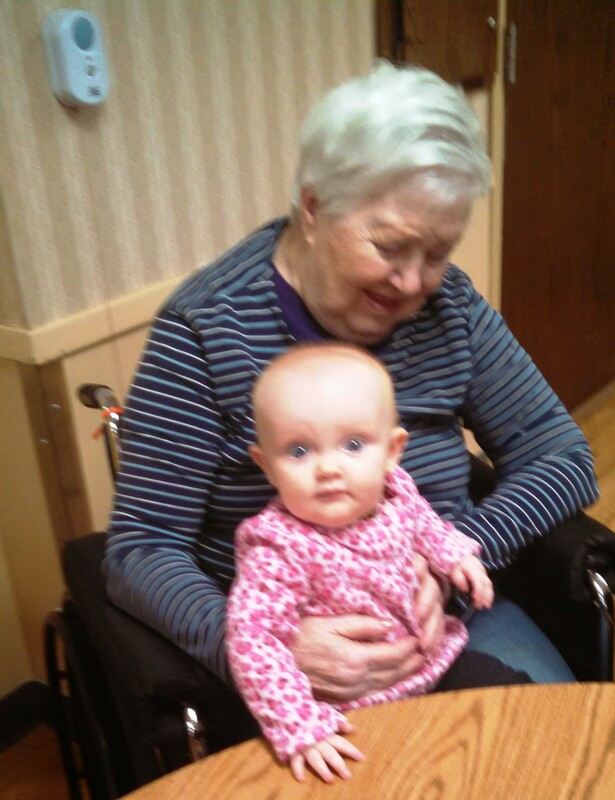 Perhaps the greatest joy for her yesterday was holding her newest great-grandchild, Grace. Mom did not fully comprehend who Grace was. She could not say her name. Yet I felt God’s grace surrounding her and us as she held her great-granddaughter. Love flowed from each. As I reflect on the moment, I take great hope in the knowledge that God is holding my mom in his lap. And God is holding me and you as well. We may not fully realize who we are as children of God, but God fully knows and cares. God loves holds us even when we forget God’s name. Someday God will call my mom (and me and you) home and only then will we fully know whose we are. Lord Jesus, hold me as your own. This entry was posted in love, spiritual exercise and tagged birthday, God, I Cor 13:12, mother, parents on November 10, 2014 by Pastor John Keller. I confess: I am a biased hiker. The high alpine country above timberline is where I prefer to hike. The sweeping vista of snow-capped peaks and the dazzling array of alpine flowers strike the sweet spot in my backpacking experience. 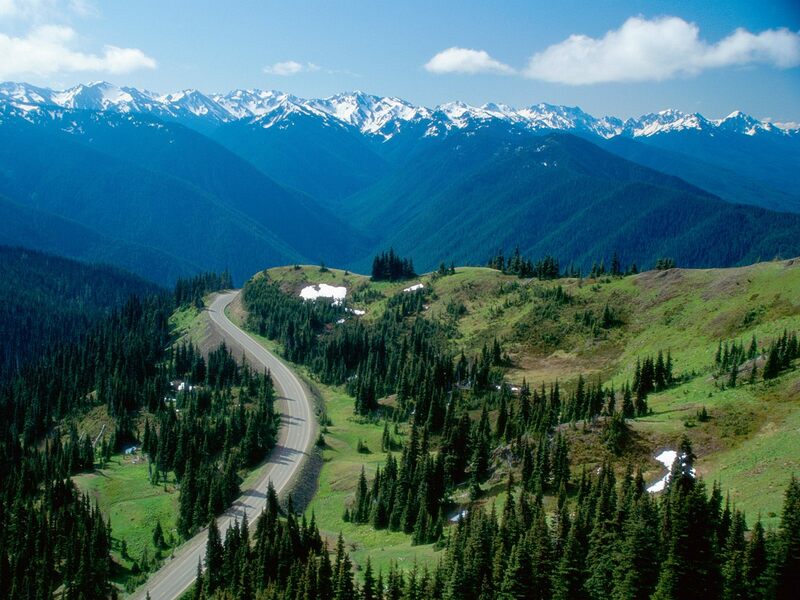 I was exposed to this as a young child, making the annual family trek from sea level to ski level on the seventeen mile road from Port Angeles to Hurricane Ridge. The Olympic Mountains remain spectacular in my humble opinion. Still to reach timberline, one often needs to hike through timber. This was the case in August when I hike my third section of the Pacific Crest Trail (PCT) in southern Washington. 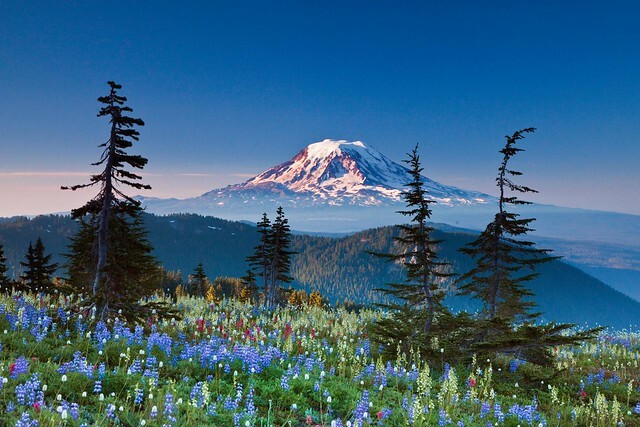 The trail is aptly named in that it seeks to follow the crest line of the Cascade Mountains of Oregon and Washington. 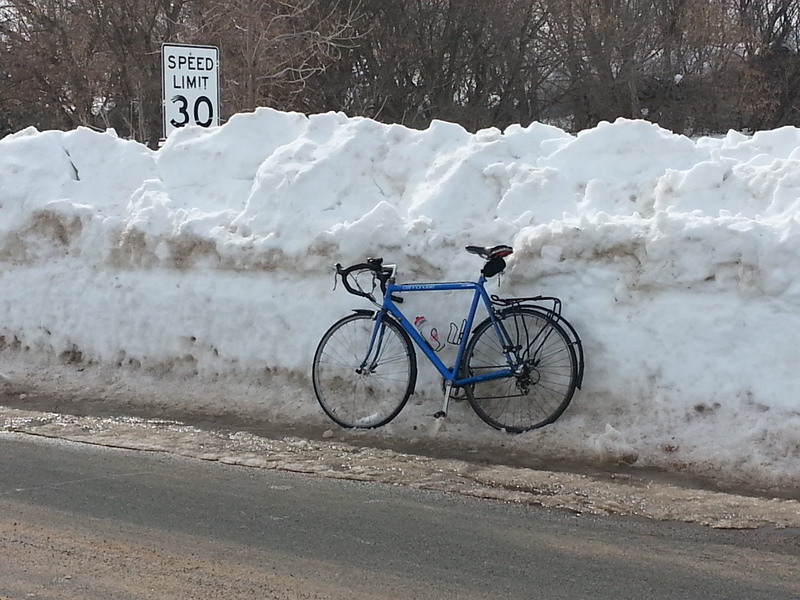 Often the crest is above tree line, but not always. For this portion of the PCT I decided to skip the first forty miles as it climbs through the thick forest of the Columbia River Gorge (the border of Washington and Oregon). I started just south of the Indian Heaven Wilderness where a forest service road crossed the trail. After my brother Robert snapped my picture, I plunged into the forest. I soon discovered that the wilderness area named Indian Heaven is not my personal vision of heaven. Though dotted with dozens of small lakes, the trail was all below timberline. Occasionally the trail climbed a small ridge where one could glimpse some of the distant peaks. But mostly, for the first two and half days and 35 miles, I walked through a multi-green tunnel. May Resurrection be filled with loving kindness. May Resurrection be filled with peace. May Resurrection live as children of God. I would repeat the prayer several dozen times, as I breathed in and out. A peace and purpose came with the prayer. I also practiced mindfulness, dwelling in the present moment, experiencing each footfall and each touch of my trekking poles. I try not to race ahead mentally to when I would reach the high country. Rather let this moment in the forest be my experience. It was not easy. My mind still likes to jump around, bouncing from one habitual thought to the next. Yet the more I practice, the more I see the reward of simply being in the moment, even when surrounded by a green tunnel. And truly God is in the forest valley as much as the high country. And if one keeps one’s eyes and mind alert, strange sights can be encountered. 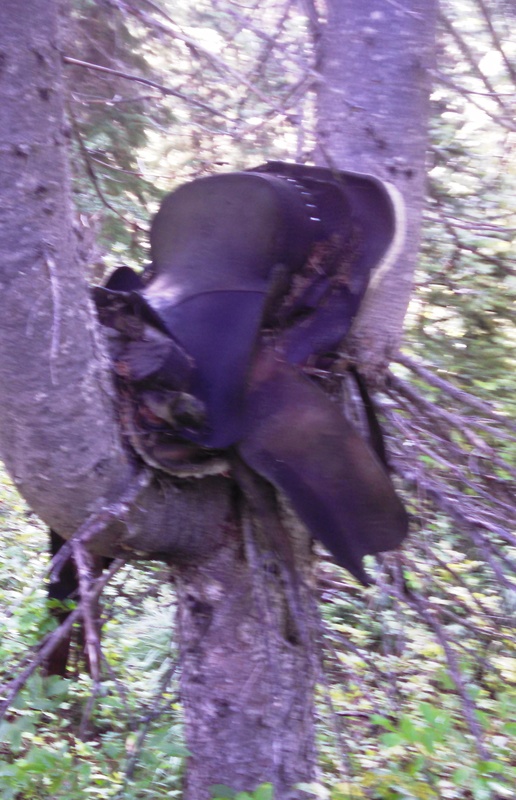 One can imagine all kinds of story on how a saddle ended up in a tree. Lord Jesus, keep me alert to your constant presence. 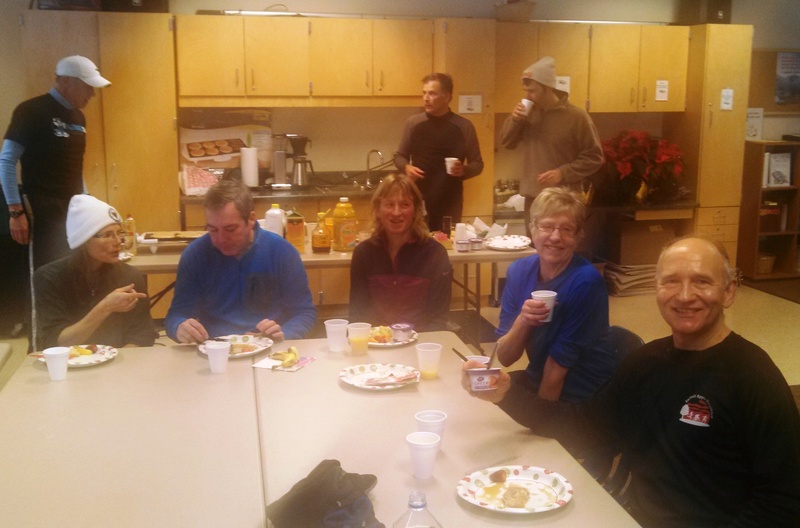 This entry was posted in Body Mind Spirit, mental exercise, Physical Exercise, Prayer, spiritual exercise, Uncategorized and tagged backpacking, hiking, Mindfulness, PCT on September 4, 2014 by Pastor John Keller. My dad was leading our family on a short one mile nature hike to Marymere Falls in Olympic National Park. 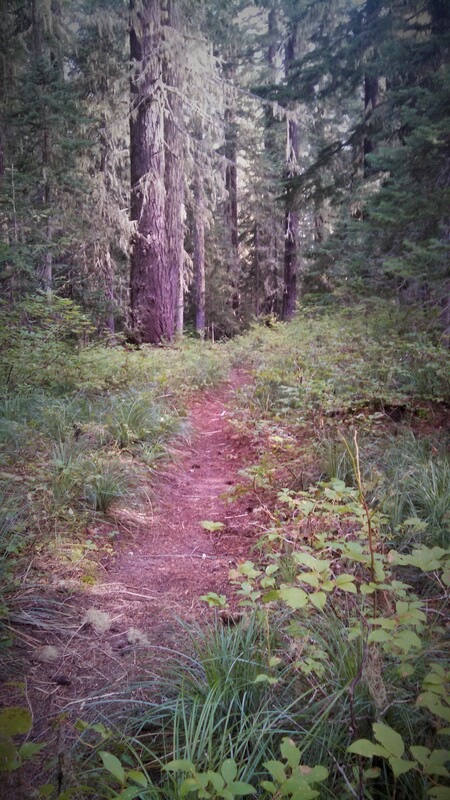 The trail was near my childhood home of Port Angeles, Washington. I was about seven years old and enjoyed racing ahead of my younger siblings. I sometimes hid along the trail in an attempt to scare them. It is no wonder therefore that in the confusion of children running up and down the trail, we missed a critical trail junction and plunged deeper into the forest of Barnes Creek. We probably went an extra mile or so with no sign of Marymere Falls. As a child I thought we were deep in the jungle, all alone. Then around a corner came three individuals, carrying large bundles on their backs. They told my dad that he had missed the junction and that we should probably turn around. “The trail gets pretty rugged up ahead.” In a moment, the three were gone. But their memory stayed with me. I asked my dad what they were doing. “Oh they were backpacking. Did you see those large packs? They carried all their own food and tents to stay in the mountains.” Wow, I thought. To camp out in the woods, far from roads and car campgrounds –that is a real adventure! 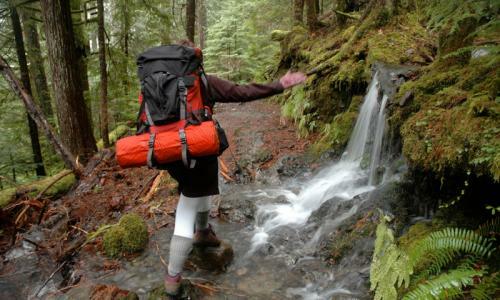 Ever since that hike, I wanted to go on a backpacking trip in the mountains. Then in the spring of 1969, a high school friend invited me on a trip to Lena Lake in the Olympics over Memorial Day week-end. I immediately said yes. Even though it rained the entire two mile hike to Lena and I was soaked to the bone, even though I had a borrowed pack that did not fit me, and even though I made a fool of myself trying to light a fire, I fell in love with backpacking. I experienced a sense of place and belonging. I was hooked. Over the decades I have completed scores of overnight backpacks, each unique and rewarding. 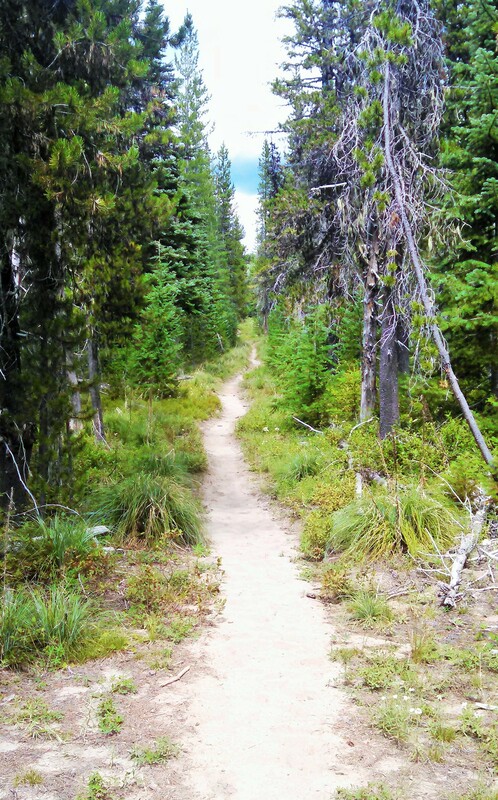 Last year I blogged about completing a section of the Pacific Crest Trail in northern Washington state. Tomorrow, I start another hike along a section in southern Washington. Mt. 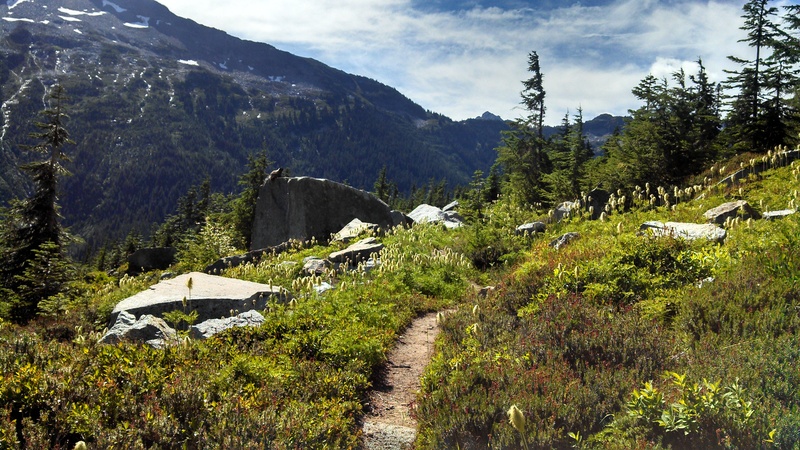 Adams and Goat Rocks Wilderness are part of the trail this year. I will be carrying good maps (and an extra pair of glasses – see here) so I don’t expect to become lost. But if I do, I am confident that God will provide me with three strangers to guide and inspire me, just like he did years ago on the trail beyond Marymere Falls. Where do you find your spiritual refuge? 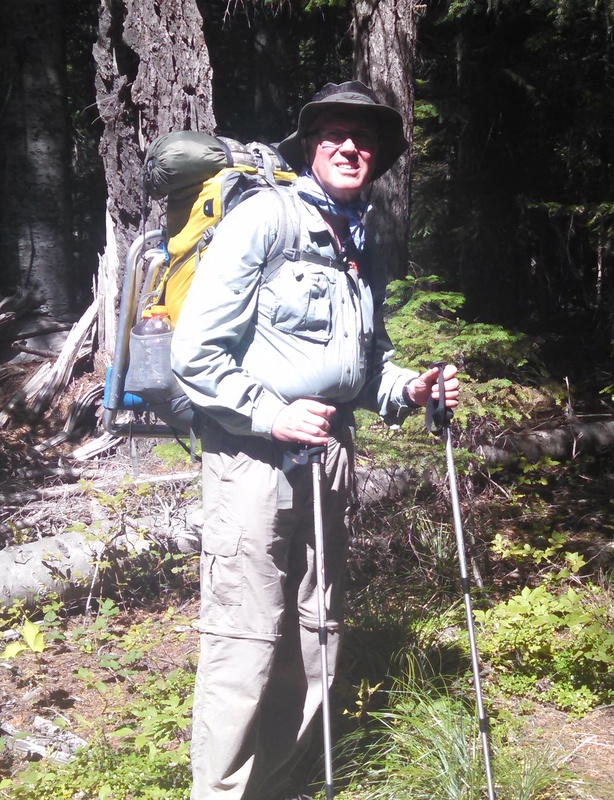 This entry was posted in Body Mind Spirit, Prayer, spiritual exercise and tagged backpacking, Olympic National Park, refuge on August 18, 2014 by Pastor John Keller. I strive to do well yet my striving often brings me grief and disappointment. When I train to run a marathon, I find myself striving to practice hard, only to become injured and unable to reach the starting line. In preaching, I strive to preach a perfect sermon, only to discover that I have frustrated myself and the congregation. 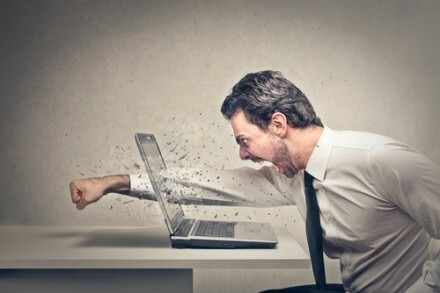 Or when I rush to make a blog post and my wireless network crashes, I feel frustration. The constant hum of push, push, push, wears me down. Last summer I was backpacking in the mountains, a trip I had anticipated for months. Yet I frequently found my mind striving and shifting to somewhere else. I found it extremely hard to simply BE in the moment. My mind kept jumping to some other place and time. Is “push, push, push, strive, strive, strive” the center of the Christian gospel? 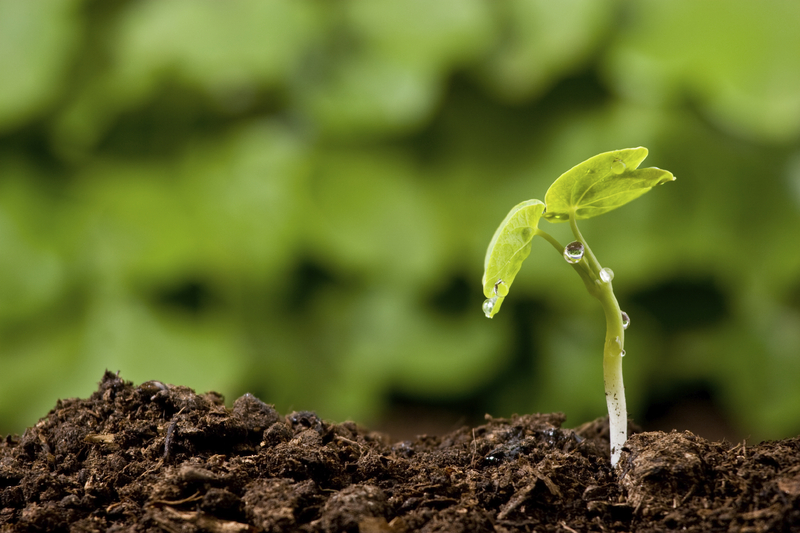 Is constant striving to do more, to do better, and to do all, is that living by grace? Doesn’t God’s grace free me from such obsessive striving? Doesn’t God’s peace allow me to simply be in the present moment? In my recent study of mindfulness training, one central is non-striving. Being able to accept what my limits are in body, mind and spirit has had a freeing aspect for me. Non-striving has been a word of grace for me. Below is a you-tube video that explains non-striving in a grace-filled way. This entry was posted in Body Mind Spirit, grace, spiritual exercise and tagged Mindfulness, non-striving, Peace of God on July 30, 2014 by Pastor John Keller. Holy Thursday is the night when Jesus transformed the Passover meal into our meal of Holy Communion. 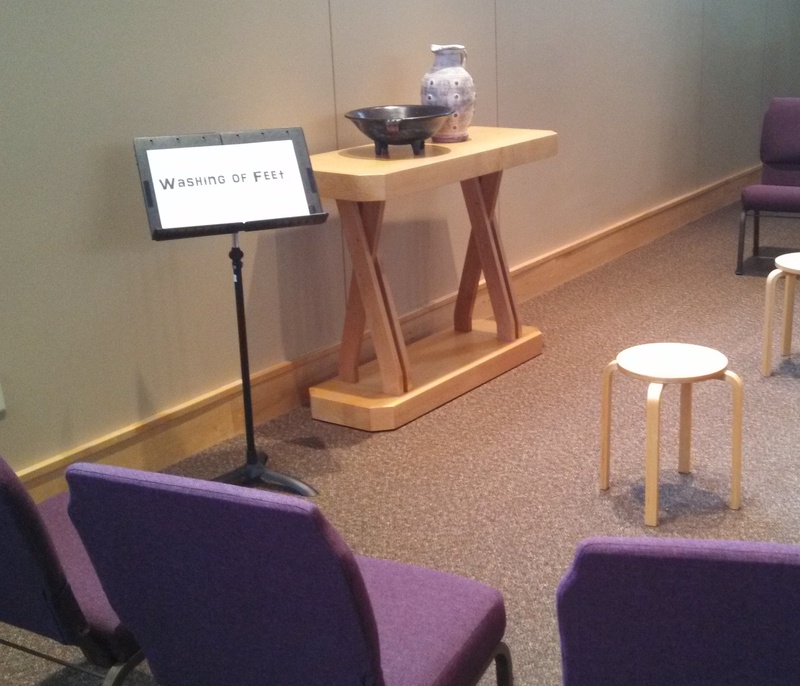 People can come to the altar for the bread and wine of communion. There will be kneelers available for those who would like to kneel as they receive. During the supper, Jesus washed the feet of his disciples, as sign of loving service. Worshipers will have the opportunity to either wash the feet of a family member or have their feet washed by a staff member or others. Warm water, basins and towels will be provided. After the supper, Jesus and his disciple went out to the Garden of Gethsemane to pray. 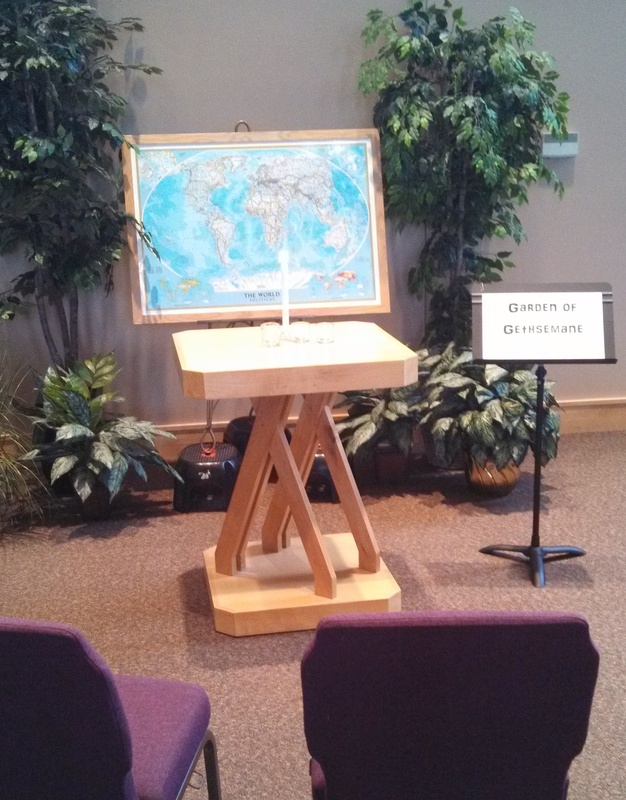 Worshipers are encouraged to pray for the whole Christian church around the world. They can light a candle and mark a nation on a world map for which they are praying. While praying in the garden, Jesus was arrested and taken to the High Priest Caiaphas and later Governor Pilate for trial. 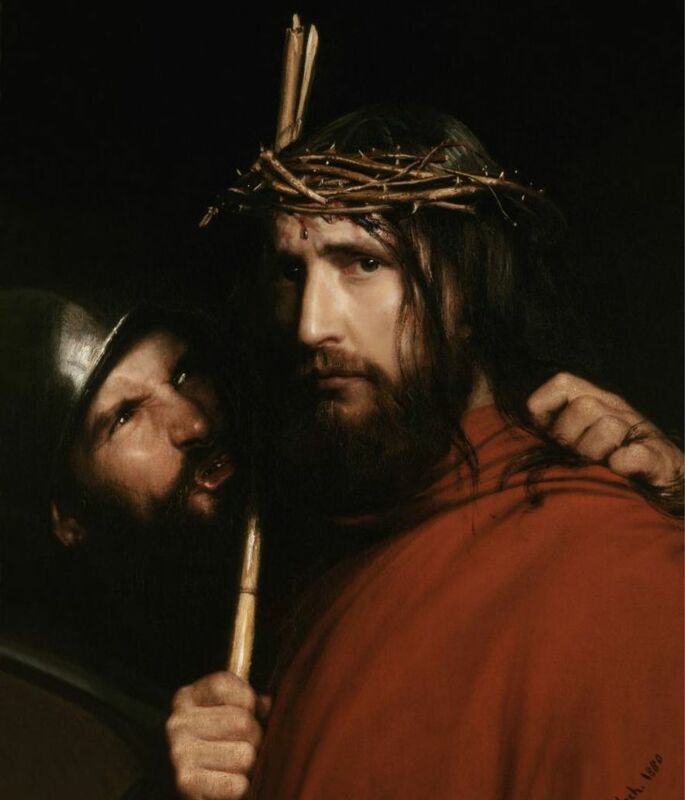 He was beaten and mocked, dressed in a purple robe and a crown of thorns. People will have time to reflect on Jesus’ suffering while confessing their own sin and recognizing that our baptism both connects us to Jesus’ suffering while forgiving us our sins. If a worshipers prefer not to participate in the stations, they can sit in their seat and pray while reflecting on a series of audiovisual paintings and photographs are displayed on the video screens. The purpose of each station is to make the story of Jesus come alive for us, that we are participants in Christ’s story. 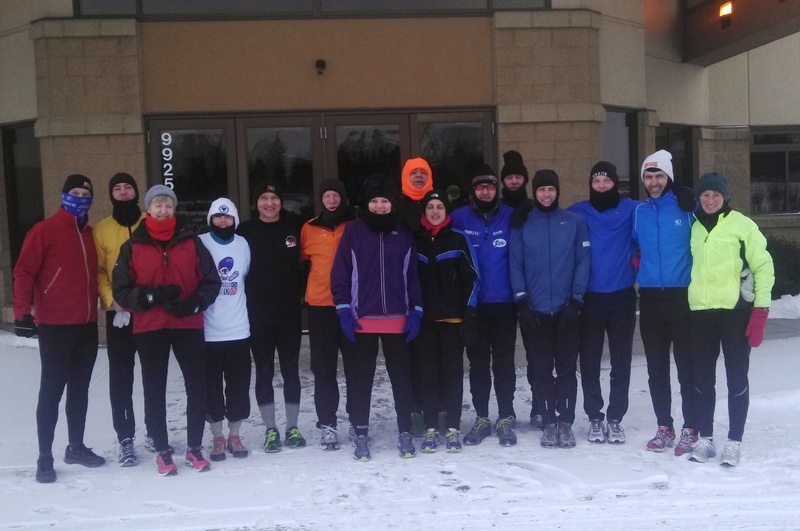 People can choose to participate in all stations or simply stay at one the whole time (about 12 minutes). The worship will conclude with a song and blessing. We will gather again on Good Friday evening to remember Jesus’ crucifixion. Lord Jesus, let us walk with you this day. 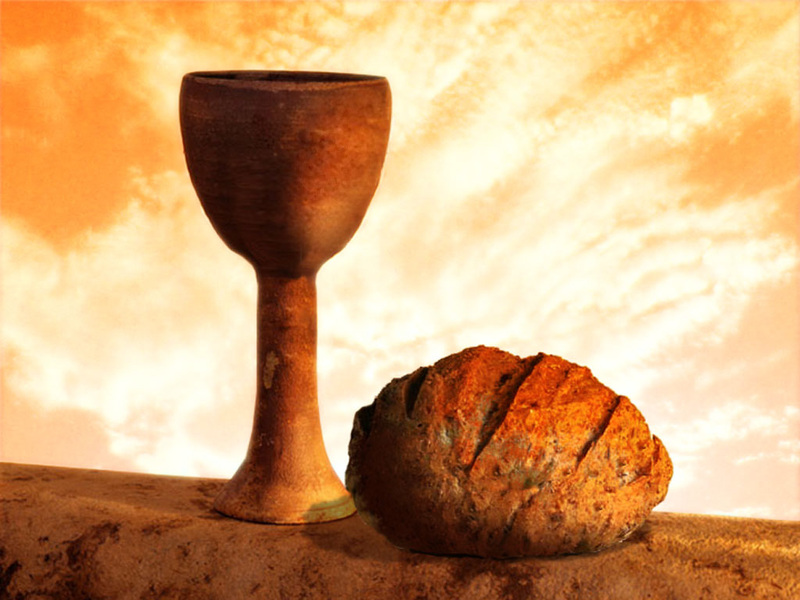 This entry was posted in Bible, Jesus, Prayer, Resurrection Lutheran Church, spiritual exercise, worship and tagged communion, foot washing, Maundy Thursday on April 17, 2014 by Pastor John Keller.